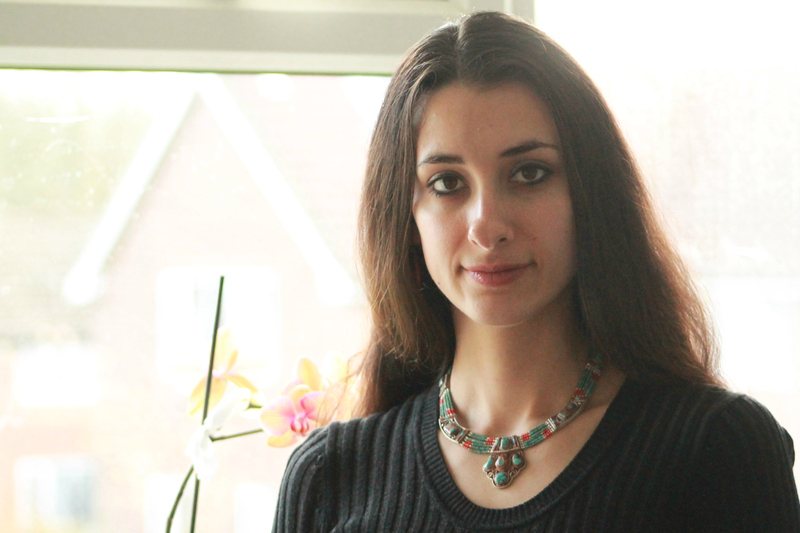 Kristina Gavran is a writer and a theatre maker from Croatia, living in Birmingham, UK. With Tina Hofman she started notnow Collective, exploring parenthood in 21st century through theatre. They are developing full length show “Wonderwoman: The Naked Truth” which received Arts Council Grant and is on in mac Birmingham on 22nd and 24th of May. Kristina is performing as storyteller with Flashlight True Life Storytellers group. Her book of short stories “Rain in India, Summer in Berlin” is published by disput in Croatia. Copyright © 2019 Kristina Gavran. All Rights Reserved. The Arcade Basic Theme by bavotasan.com.